In today’s world, what does it mean to compose a symphony? Symphonic work of such breadth still fulfill a social function beyond its artistic value? 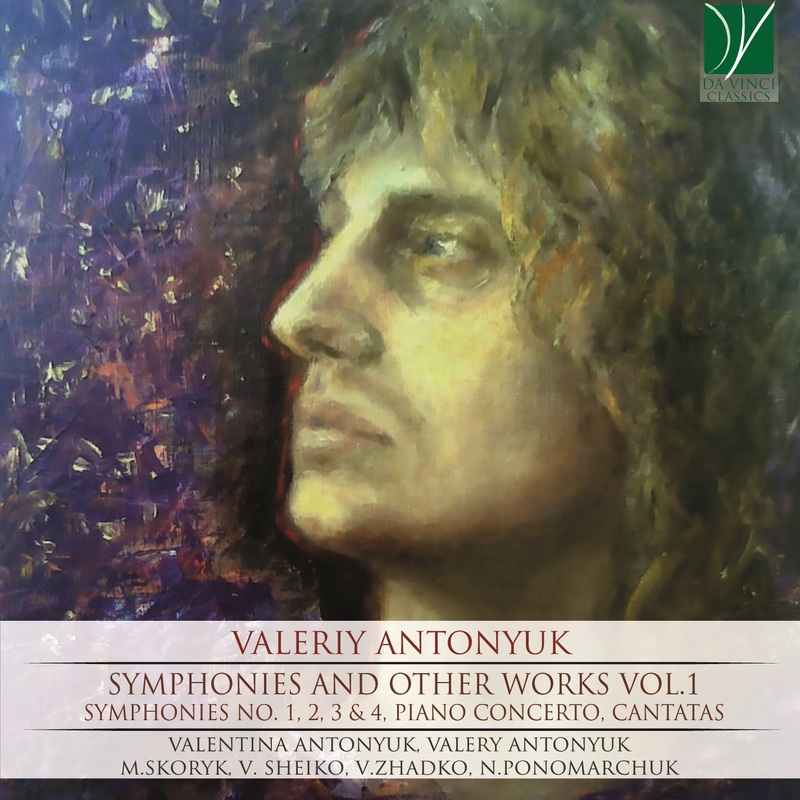 Listening to this first cd of the Ukranian composer Valeriy Antonyuk it seems the answer can undoubtedly be affirmative. The composer is able in each work to tell us a different story, to guide the listener into a parallel world, giving a strong personal idea of what could be and become symphonic music for the next generations. Each symphony, in its monumental brevity, can communicate words that become music, sounds that become harmony, harmonies that become epic, reaching the listener that transform it into emotions. The clouded Piano Concerto and the two vocal-symphonic works inspired by Lorca and Pushkin’s lyrics are vital to determine the style of the author. They Project lights into a production that is not afraid to compete with the great authors of the past, avoiding the convenient path of emulations or recalls, aspiring to imposes itself thanks to its exquisite quality and uniqueness.